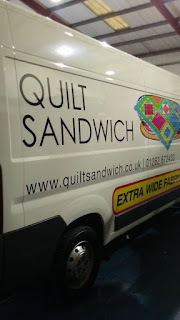 Here at Quilt Sandwich, we have now taken the plunge and purchased a super van to use for the Quilt Shows such as Festival of Quilts, Great Northern Quilt Show and others. Up until now we have been hiring one each time however, our product range of Extra Wide Fabric has proved so popular amongst Quilters that we have booked for many more Quilt Shows. The last occasion we hired, was rather stressful. We made the journey down to Hull to collect it and when we got there, Hertz said they didn't have our booking! 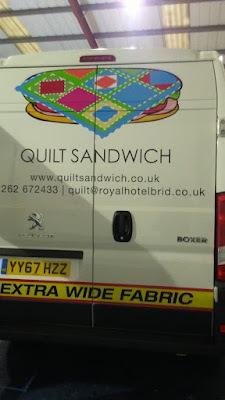 We only made it three weeks early with them direct when we took the van back after Festival of Quilts. 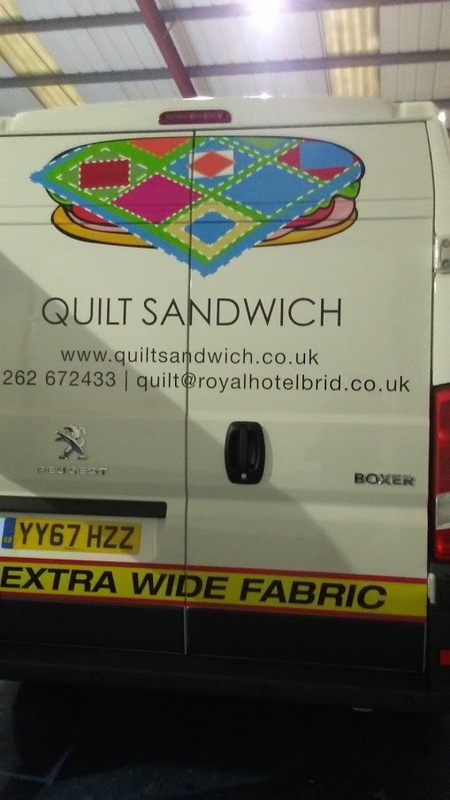 Of course they didn't have a van available and to be honest, they could not be bothered to help locate one. 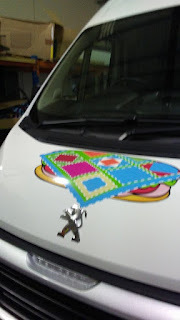 We had to return back to Bridlington without a van and hit the internet to find one for the next morning. Luckily we managed to find one for the next day and we managed to catch up and get our fabric to the show.